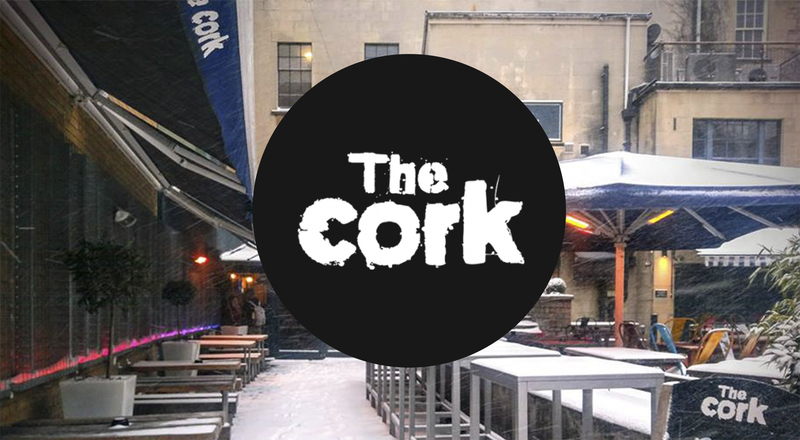 Situated right in the heart of Bath, The Cork boasts two bars, two vaulted party pod booths, a conservatory and a very large alfresco terrace area. You won’t find a better pub in which to socialise, relax, or have a full-on party! Where better to celebrate the festive season than at The Cork?